First production MidiALF/CV is built and works as expected. Yay! 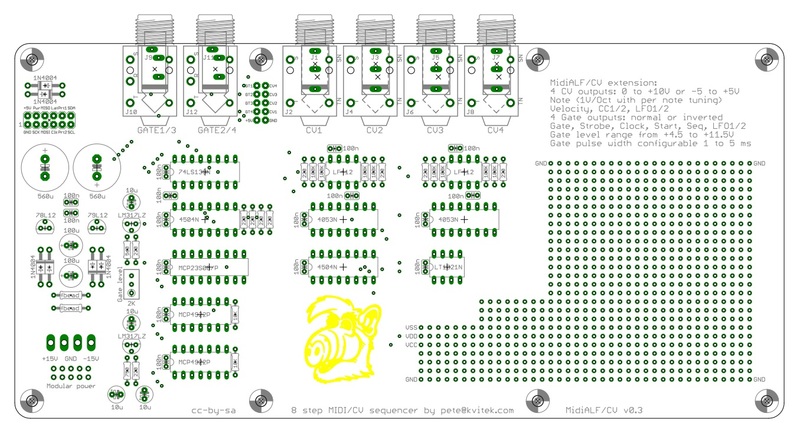 MidiALF/CV boards are here! 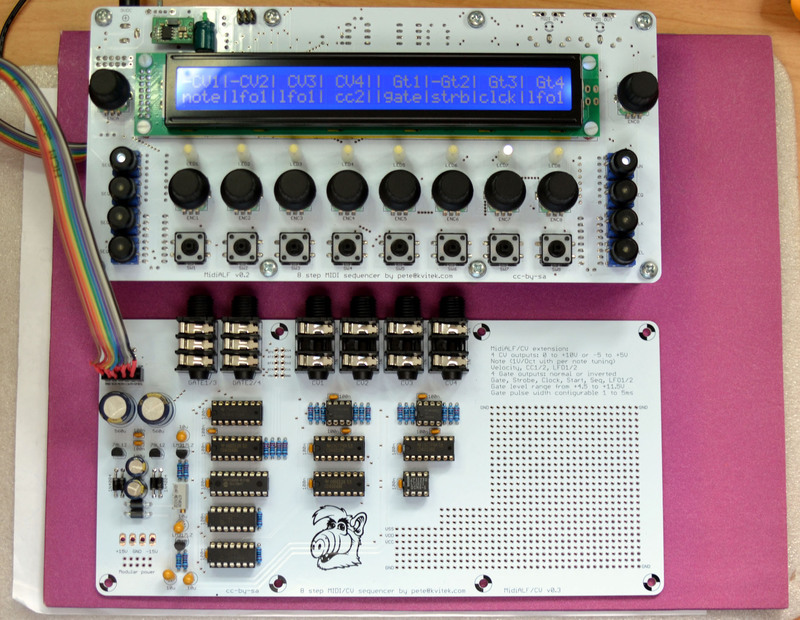 The plan is to build one to make sure everything works as expected and start shipping. 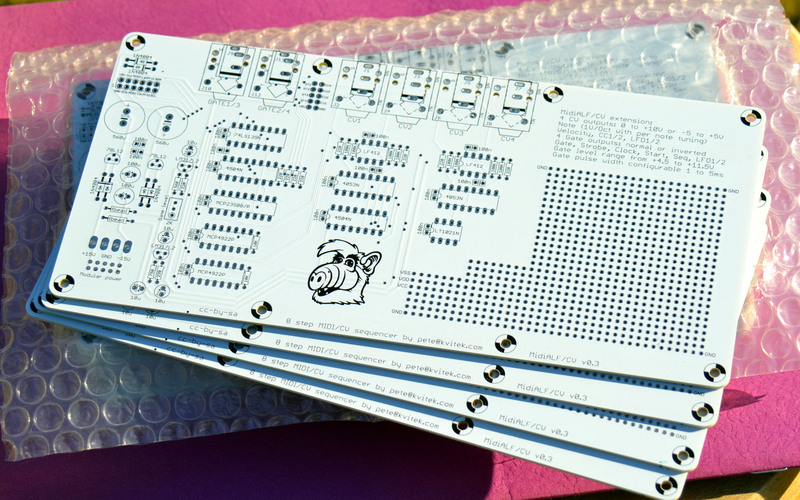 MidiALF/CV production PCBs are sent to the fab! It took longer than expected to test those, however, finally they are ready for the fab. Expecting them back late December, will start shipping early January.